Dr. Gerry Cvitanovich began his career as an emergency staff physician for EMSA Limited Partnership in May 1989. He also worked as a Ship's Physician for Norwegian Cruise Line and American Hawaii Cruise Line. In 1992, Dr. Cvitanovich joined the Emergency Department staff at East Jefferson General Hospital. In addition to working in the ER, he served as Medical Director of East Jefferson General Hospital’s Wound Center from 2002 to 2007, as well as three terms on the Medical Executive Committee at East Jefferson General Hospital. In 2002, Cvitanovich founded East Jefferson After Hours Urgent Care Centers and in 2005 he co-founded Millennium Healthcare. In 2010, Dr. Cvitanovich served on the Physician's Advisory Board of the Joint Commission (JCAHO). Dr. Cvitanovich also served three terms on the Board of Directors of the New Orleans Convention & Visitors Bureau. After four years as Deputy Coroner, Dr. Cvitanovich was elected coroner of Jefferson Parish without opposition for the term beginning March 2012. Dr. Cvitanovich is a 1978 graduate of Jesuit High School. In 1982, he earned a bachelor's degree in Biology from Tulane University and went on to attend medical school at Louisiana State University Health Sciences Center in New Orleans. Upon receiving his Doctor of Medicine, Dr. Cvitanovich completed a Family Practice Residency at Earl K. Long Hospital in Baton Rouge and became board-certified in Family Practice. Dr. Cvitanovich was born in Vancouver, Canada. He, his Croatian-immigrant parents and his brother immigrated to the U.S. when he was two years old, where they founded Drago's Seafood Restaurant in 1969. Dr. Gerry and his wife, Heidi, have four young children: Maya, Caroline, Kacie and Little Drago. Dr. Charles Eckert served on the staff of East Jefferson General Hospital for 40 years and served on its Medical Executive Committee and Board of Directors for 20 years. Dr. Robert Treuting, former Jefferson Parish Coroner, appointed Dr. Eckert as Chief Deputy Coroner in March of 1988. 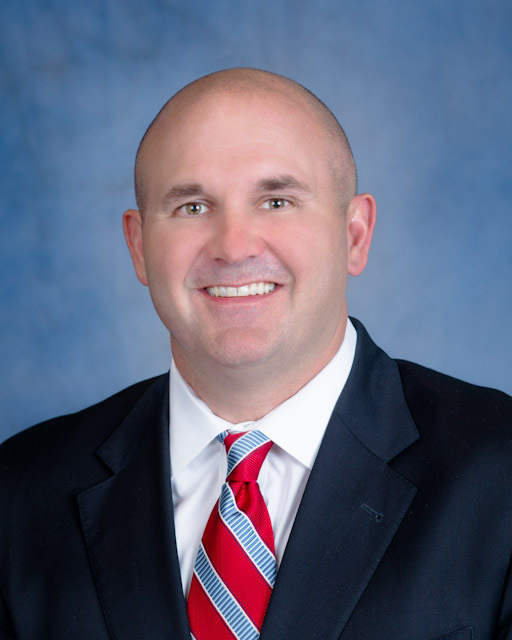 Dr. Eckert is actively involved with the Louisiana Department of Health and Hospitals, serving as the designated regional coordinator for Coroners in Region 1. 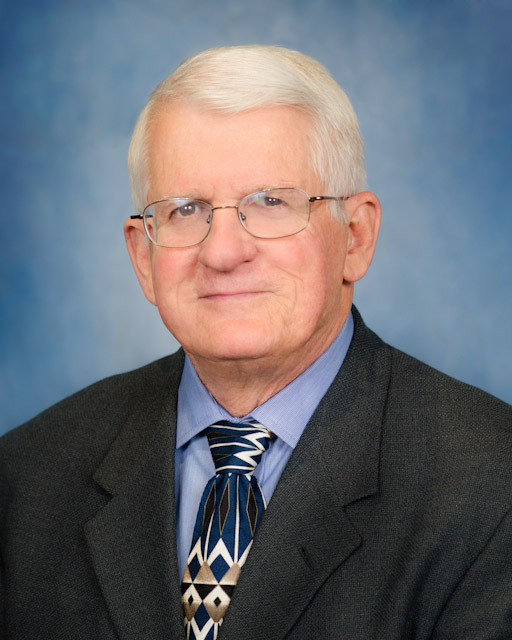 Dr. Eckert received his Bachelor of Science from Louisiana State University in 1961 and his Doctor of Medicine from Louisiana State University School of Medicine in 1964. He completed his internship and served another two years in the United States Air Force, after which he completed specialty training in anesthesiology at Charity Hospital of Louisiana at New Orleans in 1970. Dr. Eckert and his wife, Marie, have four children. He is a proud member of the American Society of Anesthesiologists and the International Association of Coroners & Medical Examiners. Dr. Granville Morse currently serves as Deputy Coroner of Jefferson Parish. In April 2012, Dr. Morse and Millennium Healthcare Management, Inc. partnered to bring high-quality, cost-effective Urgent Care to the Lakeview neighborhood of New Orleans. Dr. Morse is Board Certified in Emergency Medicine and has been recognized by the Ochsner Clinic Foundation with the Outstanding Performance in Emergency Medicine Award. Dr. Morse obtained his Bachelor of Science in General Studies in Natural Sciences from Louisiana State University and his Doctor of Medicine at Louisiana State University School of Medicine in New Orleans. He completed his residency in Emergency Medicine at Charity Hospital, where he served as Chief Resident and was awarded the Albert J. Lauro award for Outstanding Resident in Emergency Medicine. Following his residency, Dr. Morse worked as an Emergency Medicine physician at both East Jefferson General Hospital and Lakeview Regional Medical Center. 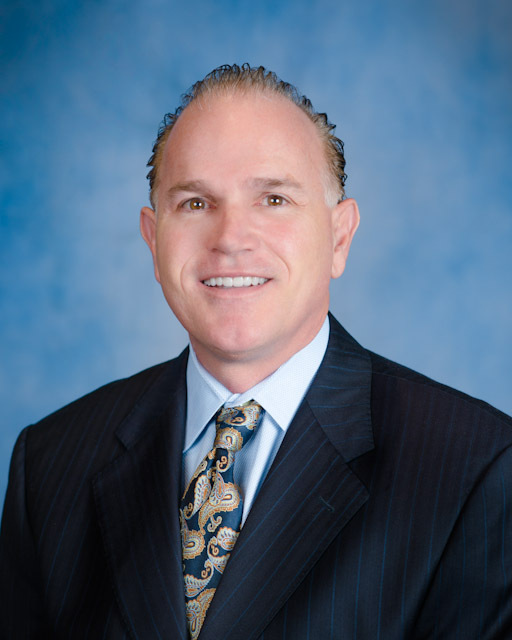 Dr. Morse was raised in Lakeview and is an alumnus of St. Pius X, Christian Brothers School and Jesuit High School. He is married with three children. Dr. Morse is a member of the American College of Emergency Physicians, the American Academy of Emergency Medicine, and the Urgent Care Association of America. Dr. Dana Troxclair holds the position of Assistant Coroner/Forensic Pathologist where she performs forensic autopsies to determine the cause and manner of death, reviews medical records, interprets toxicology and other laboratory data, and testifies in criminal and civil law proceedings in Jefferson and other surrounding Parishes. She is also Co-Director of the toxicology laboratory at the Jefferson Parish Coroner's Office. She is Board Certified in Anatomic Pathology and Forensic Pathology. From 2006-2010, Dr. Troxclair served as an Instructor then Assistant Professor in the Louisiana State University Department of Pathology, where she was involved in atherosclerosis research and the teaching of Medical Students and Pathology Residents. She currently holds a Gratis Appointment with the Louisiana State University Department of Pathology and continues to teach Pathology Residents and Dental Students. Dr. Troxclair completed her residency in Pathology at Charity Hospital in New Orleans, where she was awarded the Golden Speculum Award for Excellence in Research by the Department of Obstetrics and Gynecology at Louisiana State University Health Sciences Center. Following her residency, Dr. Troxclair went on to sub-specialize in Forensic Pathology by completing a one-year Fellowship at the Orleans Parish Coroner's Office through the Department of Pathology at Louisiana State University Health Sciences Center. Prior to and during medical school, Dr. Troxclair worked as a Research Associate and Autopsy Assistant in the Department of Pathology at the Louisiana State University Health Sciences Center in New Orleans from 1989-1999. During that time, she was involved in the Pathobiological Determinants of Atherosclerosis in Youth (PDAY) research project, a multi-institutional study to document the natural history of atherosclerosis, its relationship to coronary heart disease risk factors, and the pathobiology of lesion development in young subjects (15-34 years). Dr. Troxclair was nominated for the SEARLE Award for Excellence in Research, Education, and Patient Care in 1995. She also earned her Master's Degree in Pathology in 1996 from Louisiana State University and attended Louisiana State University School of Medicine in New Orleans from 1996-2000. Dr. Dana A. Troxclair was born in New Orleans, LA and raised in Gramercy, LA. She is an alumnus of Lutcher High School in Lutcher, LA and attended college at Louisiana State University, Baton Rouge, where she earned her Bachelor's Degree in Zoology in 1989. She has been a resident of Kenner, LA for the past 24 years. Dr. Vo serves as a forensic pathologist at the Jefferson Parish Coroner’s Office after her previous service at the Louisiana Forensic Center in Lafayette, Louisiana, the Terrebonne Parish Coroner’s Office in Houma, Louisiana, and the East Baton Rouge Coroner’s Office in Baton Rouge, Louisiana. Dr. Vo is board certified in both Anatomic and Forensic Pathology. Dr. Y. Van Vo also lectures to pathology residents at Tulane University School of Medicine and Louisiana State University Health Sciences Center. She has presented on the topics of Fatal Methoxetamine Intoxication, Adolescent Synthetic Drug Use, American Trypanosomiasis, Blood Donation Ethics, and Bone Marrow Transplants. 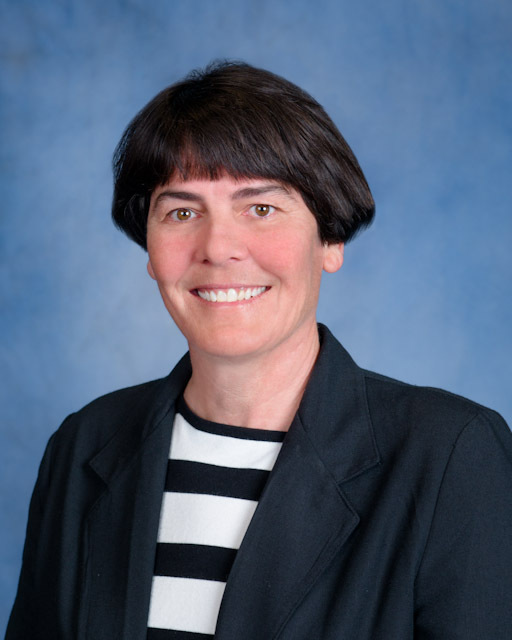 She is a member of the National Association of Medical Examiners, International Association of Coroners and Medical Examiners, and the College of American Pathologists. 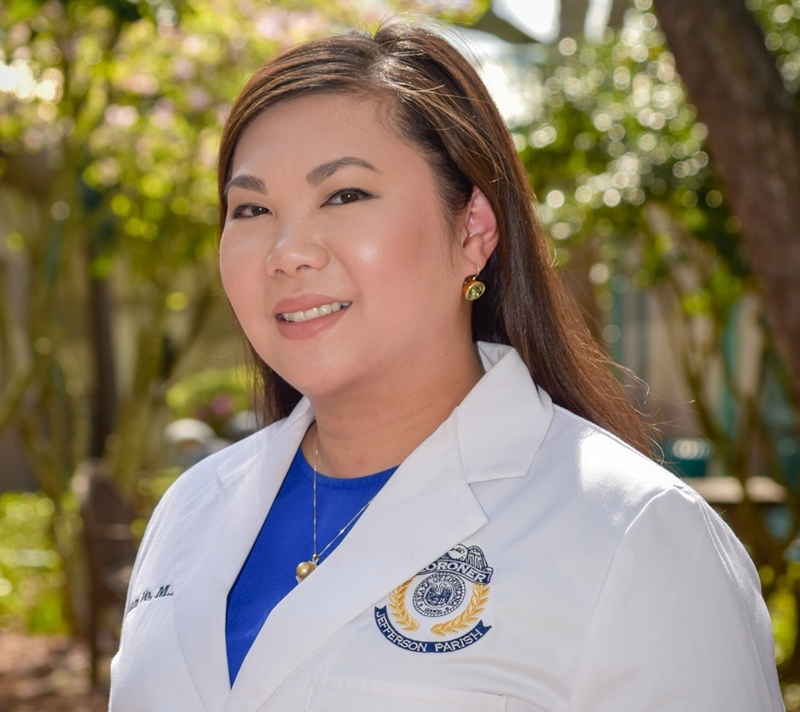 A native of Baton Rouge, Louisiana, Dr. Vo is an alumna of Louisiana State University where she earned a bachelor’s degree in Biological Sciences and Political Science. She earned her Doctor of Medicine from Tulane University School of Medicine in New Orleans, Louisiana where she was a member of the Gold Humanism Honor Society. She completed a residency program in Anatomic and Clinical Pathology at Tulane University School of Medicine, where she was nominated for the Interim LSU Hospital Resident of the Year Award and received the Rokitansky Award for Excellence in Autopsy Pathology. Dr. Vo’s residency was followed by training in Forensic Pathology at the Milwaukee County Office of the Medical Examiner in Milwaukee, Wisconsin.